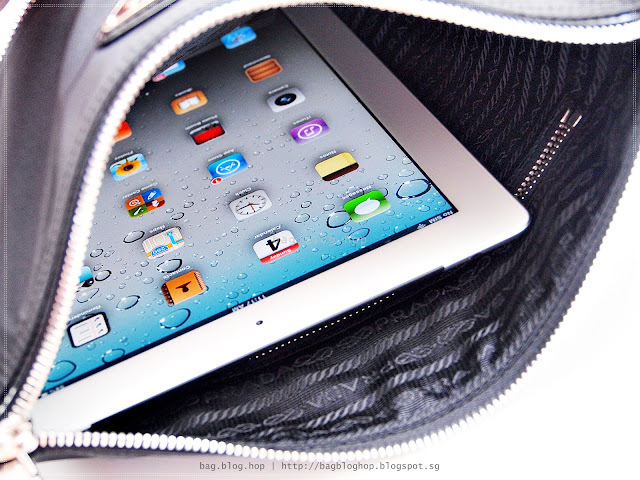 Pimp your iPad the fashionista way! Walk your iPad in style. Fits a Samsung GALAXY Note II in the front zipper pocket. 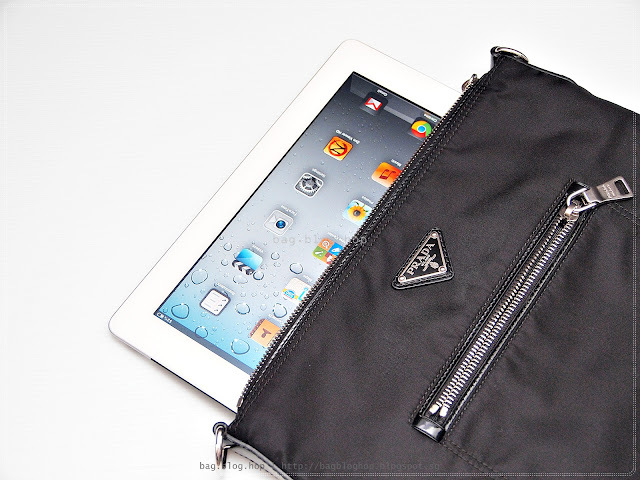 Keep the passport here or on the zipper pocket inside the main compartment. I love bags that are so thin as skin. letting go of one at S$630 only (34% off retail price). The times when only iPhone cases flooded the accessories market, is over! The raving success of GALAXY SIII and followed by the GALAXY Note II, saw accessories invading the market. GALAXY users get as much as fun dolling up their gadgets as well. So its time to pimp my Note II! A different case a day keep the mundane woes away! SAMSUNG Flip Cover for Note II @$10 is a steal! go naked with just these flip covers! Since we are it pimping my Note II, might as well score some cases for the Samsung GALAXY SIII LTE! Paint the town red with this red hot smart cover + rear case combo at just S$20! Scored this ultra-light weight but super-durable business briefcase from Porter. Apart from scoring this at a damn good deal, I got surprised by what came in this bag! This is an evergreen design from Porter and seasonally comes in a variety of colors such as Jet black, Navy, Coffee and Khaki/Coffee. Two main compartments for the briefcase with laptop compartment and lots of pockets for accessories. 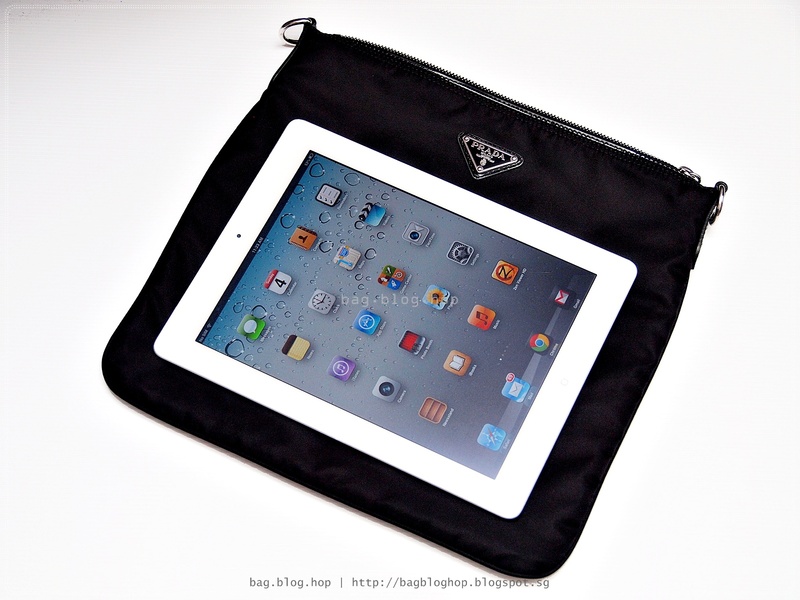 The briefcase comes with a simple sling bag that fits and iPad and A4. 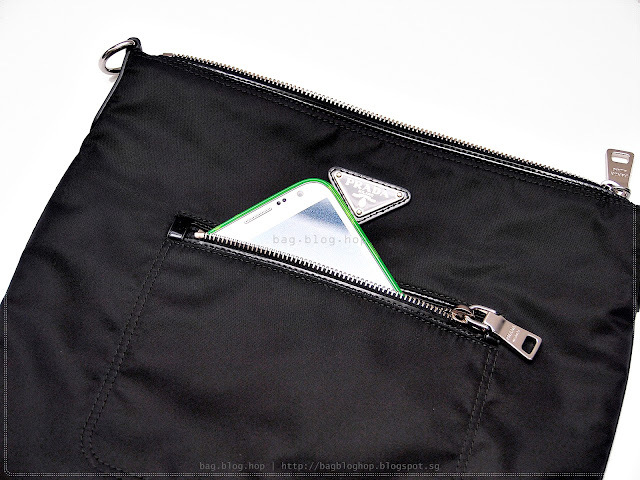 The 2 front pockets are good for passports and mobile phones. Shown here is the sling bag compared to 7-inch tablet. 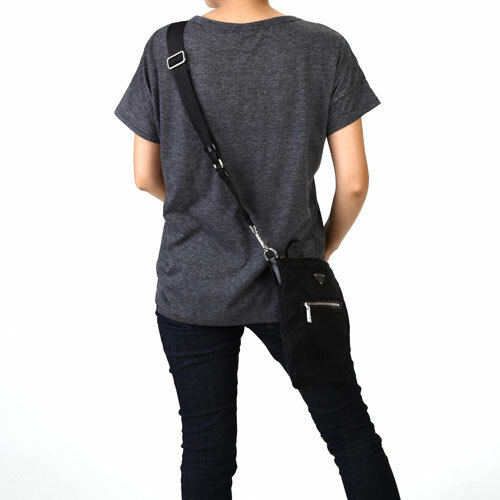 The sling bag comes with a soft pencil case which can be used for sunglasses as well. Gonna keep this mint until after I have started using my two other agnès b.